Often times, people do not seek medical attention until it is too late. Seeking help for preventive services can be tough to convince potential patients to do. Using social media can be an effective tool for encouraging preventive services. At Prescription PR, we will help you use social media to promote your practice, as well as help your patients. Whatever your medical practice specializes in, it is important to engage your patients in taking preventive methods, as this will be beneficial to both you and your patients in the long run. Because many people nowadays are frequent users of social media, you can use social media to promote awareness of different illnesses, and the different methods to prevent these illnesses from happening in the first place. 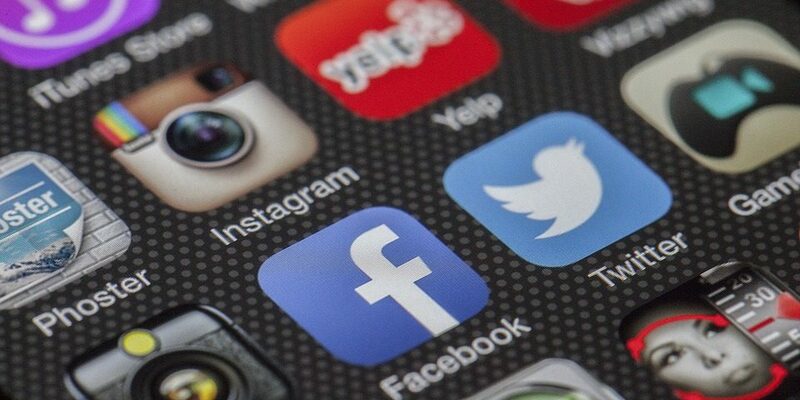 Social media can encourage doctors to stay in touch and stay connected to their patients. This enriches the relationship between doctor and patient, by allowing them to stay connected even when they are not together. At Prescription PR, we encourage our clients to use social media to stay connected with their patients. To promote the idea of preventive services, we not only care about our clients but their patients as well. Using reputation management, we can keep track of patient reviews. By making sure that your patients are satisfied with your services, this will encourage them to keep coming back to you. We at Prescription PR care about you and your patients, and we want the best for all of you. Promoting preventive services through social media and reputation management will benefit everybody. Preventing illnesses from happening before they begin is always important, as it is better to start this before it is too late. If you can encourage your patients to seek preventive services through social media, as well as talking about them in person, your patients will thank you later.